 Sokha Angkor Resort today announced that it has received a TripAdvisor® Certificate of Excellence award. 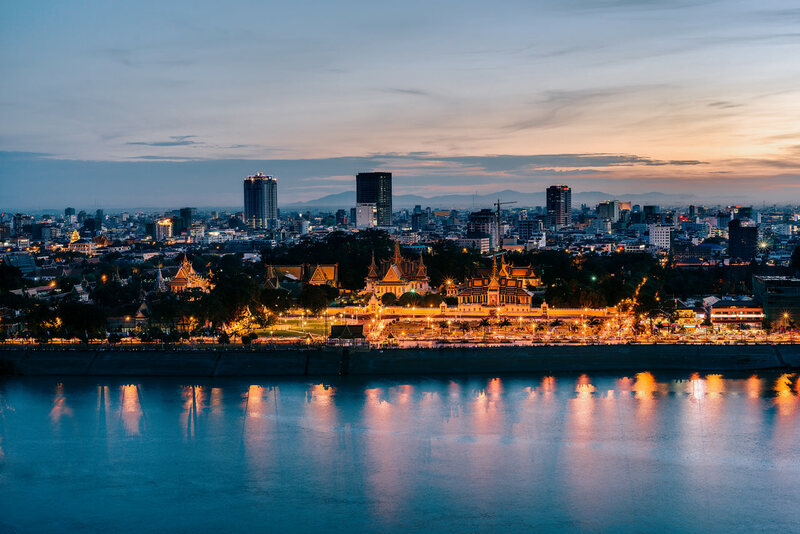 The accolade, which honours hospitality excellence, is given only to establishments that consistently achieve outstanding traveller reviews on TripAdvisor, and is extended to qualifying businesses worldwide. 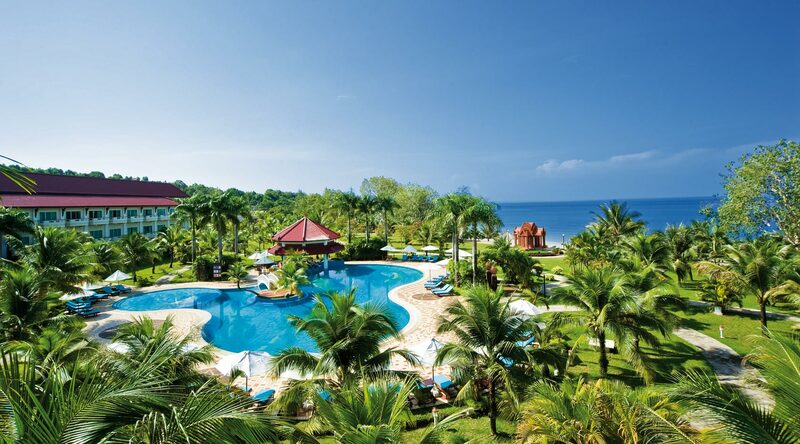 Only the top-performing 10 per cent of businesses listed on TripAdvisor receive this prestigious award.  The Sokha Hotels & Resorts also known as Sokha Hotels Group is a Phnom Penh-based hotel and resort company, the hospitality division under the Sokimex Group. 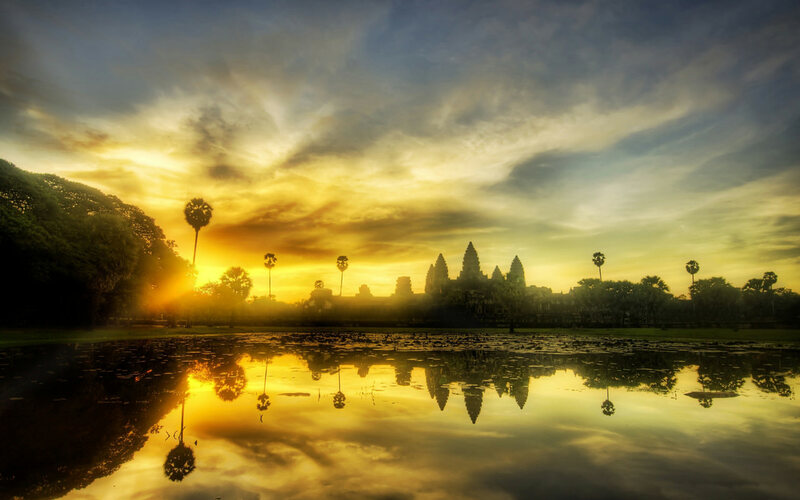 The company was founded in 2004 by Neak Oknha Sok Kong.  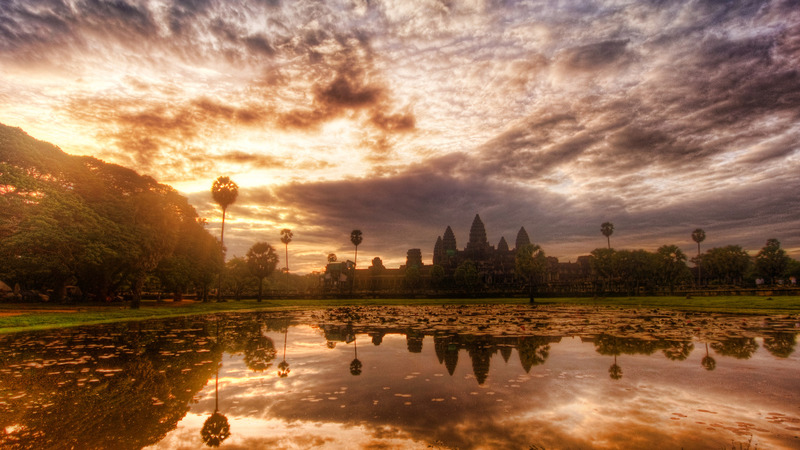 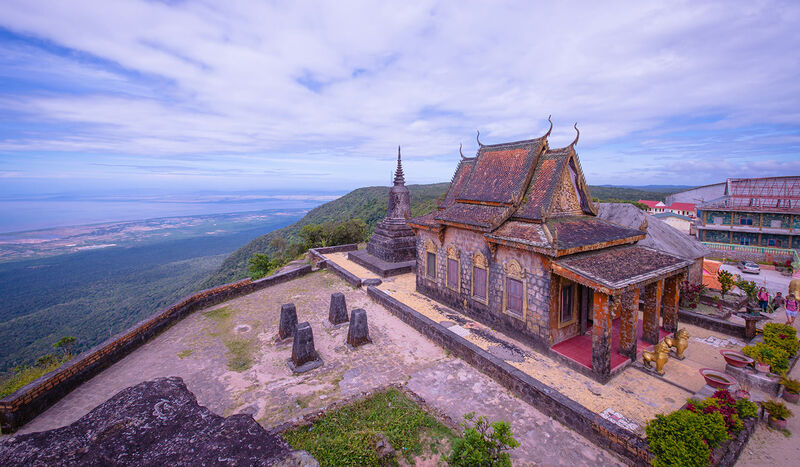 Today, Sokha Hotels & Resort has four (04) hotel properties located in four (04) main cities and provinces in Cambodia.  Sokha Angkor Resort is an affiliate of WORLDHOTELS and is one of the properties under Sokha Hotels & Resorts located in the heart of Siem Reap. 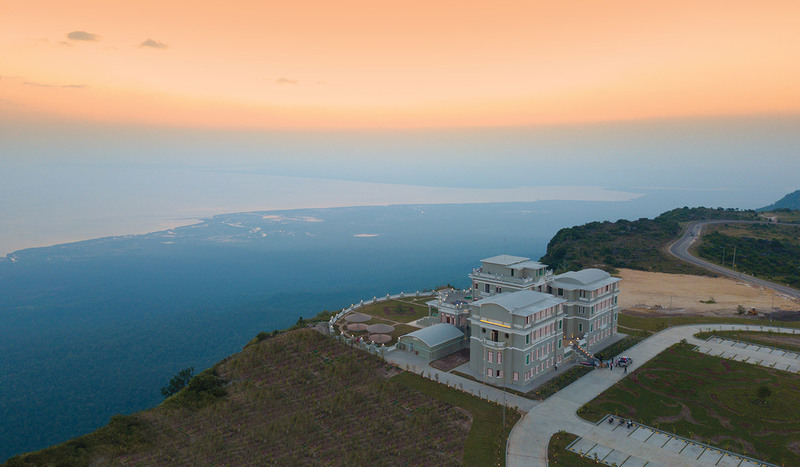 The resort was opened its door to public on 08 December 2005 and is a 5-star classic luxury resort providing world-class service with true Khmer hospitality. 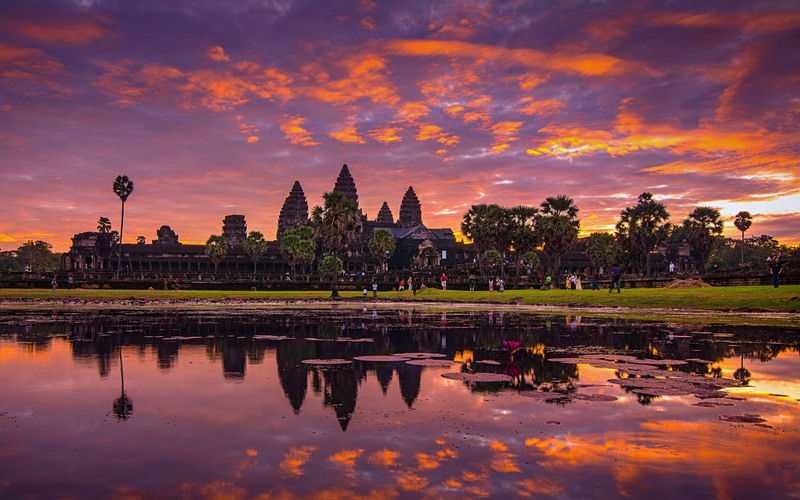 The Resort is conveniently walking distance to the near famous Pub Street, popular local handicrafts and Old Market, 10 minutes drive from the majestic Angkor Wat temples, 10 minutes from the golf course, and 15 minutes to the International and domestic airport.